As school ends, many teens are faced with the question, “What am I going to do this summer?” We recommend the students to consider attending our “Teenagers summer programme” in Españolé International House Valencia. 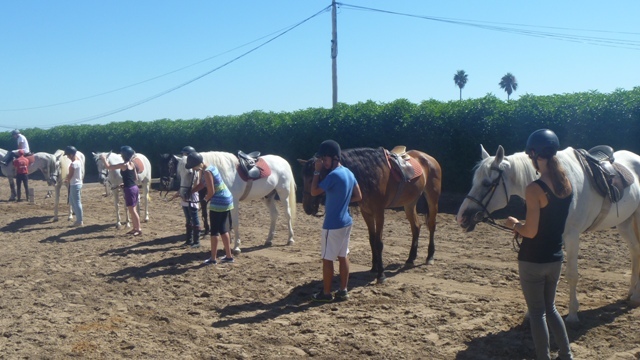 The “Teenagers summer programme” combines high quality intensive Spanish language courses with a full schedule of sports and leisure activities, making this course a fun and rewarding vacation for teenagers. The students will participate in sports and activities while making friends from all around the world and practicing the Spanish language. Our experienced staff works to create a comfortable and fun atmosphere for language learning. Our “Teenagers summer programme” is designed to combine the learning of the language with fun, adventurous, educational and culturally significant activities. The students will enjoy a schedule of social & cultural activities during the week with other students and weekend excursions. The possibilities are endless! Valencia is not only a great place for learning Spanish, but it’s also a great city to experience the Spanish lifestyle! While the students study abroad in Spain, they will also have plenty of opportunities to learn more about the habits, culture and traditions of the people of Spain. 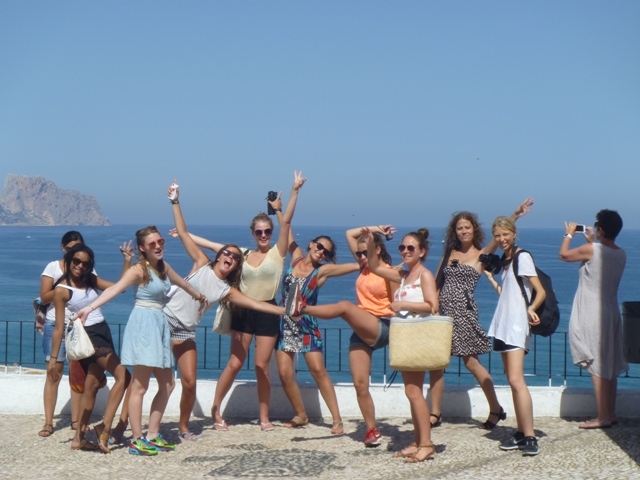 The students stay with host families as we believe that the home stay experience is essential for teenagers to feel as part of a family and of course to be fully immersed in the Spanish way of life. In this programme, the teenagers will enjoy a summer learning holiday with a language course, enjoy a total Spanish language immersion and enjoy all the other treasures Valencia has to offer with other international teenager students of their same age. The proposal for 2014: A wide variety of socio-cultural activities, combined with Spanish classes for foreigners. not simply improve your likelihood of being financed, but may also influence the interest youl pay. need cash get instant cash through fast cash loans short term loans give you instant cash to meet all your requirements. The title on the multi national Derby giants added "enmity" – the special article reporter Zhou Wanqi last weekend, the world of Football League staged several classic "national Derby", after a few small gap between the giants, winning only one ball fight, between old friends can add a pen "enmity"